Next Thursday night, 28th August, the Ministry of Sound's DJ Patrick Hagenaar will be playing at the Grand Hyatt Muscat's Copacabana club courtesy of Axis events. Entry is RO 10 a person and the event runs from 9pm till 3am and I think tickets are on the door. Hi FM are currently running an Instragram competition where you could win free tickets to the event. 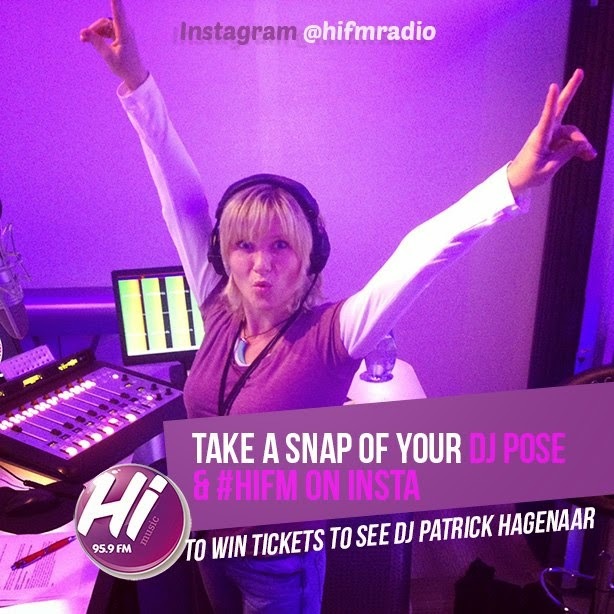 It's fairly simple... instagram a photo of yourself doing your best "DJ pose" and tag them #hifm and @hifmradio and thats it - they'll pick the best poses and hand out the tickets.